Full Members - open to all persons interested in advancing the cause of pesticide safety education. Full members may receive publications, participate in regional and national meetings, hold office, serve as regional Board of Directors representatives, and serve on Association committees. Associate Membership - open to persons interested in advancing the cause of pesticide safety education and who are first time members who want to explore potential Full Membership. Associate members may receive publications, participate in regional and national meetings, and serve on Association committees. They may NOT hold office or serve as regional Board representatives. Associate membership is available for one renewable 2-year term for a maximum of 4-years eligibility. Supporting Membership - open to all full members who wish to support AAPSE at a higher financial level. 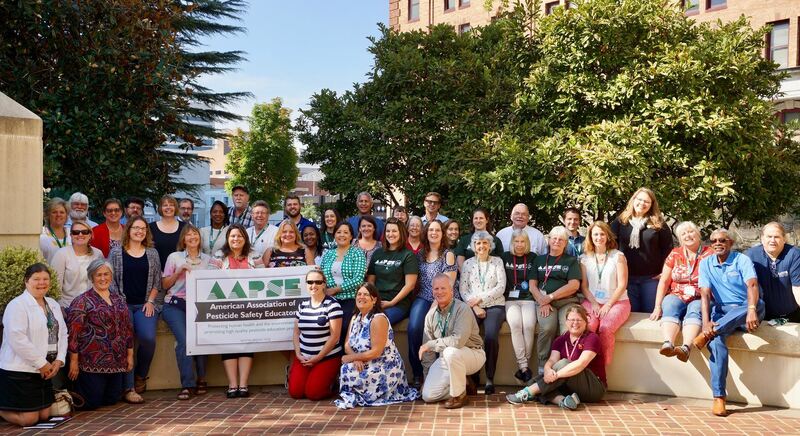 Enhance public health and the environment through involvement in education, outreach, and research which directly benefits pest managers, policy makers, and the public. Train and certify 500,000 applicators in agriculture, urban landscapes, parks, structures and buildings, forests, roadside rights of ways, watersheds, public health, and more. Reach each year nearly 2 million other people from pesticide educators, farm laborers, backyard gardeners to inner-city and remote rural communities with education and outreach. Publish newsletters; create print, A/V, computer, and Internet education materials; maintain over 40 web sites; and translate materials into many languages. Work in land-grant university cooperative extension services, industry, and tribal, state, trust, territory, and federal agencies across the nation. A recognized national voice for those who are concerned with pesticide safety and risk mitigation education, training, and certification. A forum to work cooperatively on certification and training needs, strategies, and implementation plans at the regional and national levels. 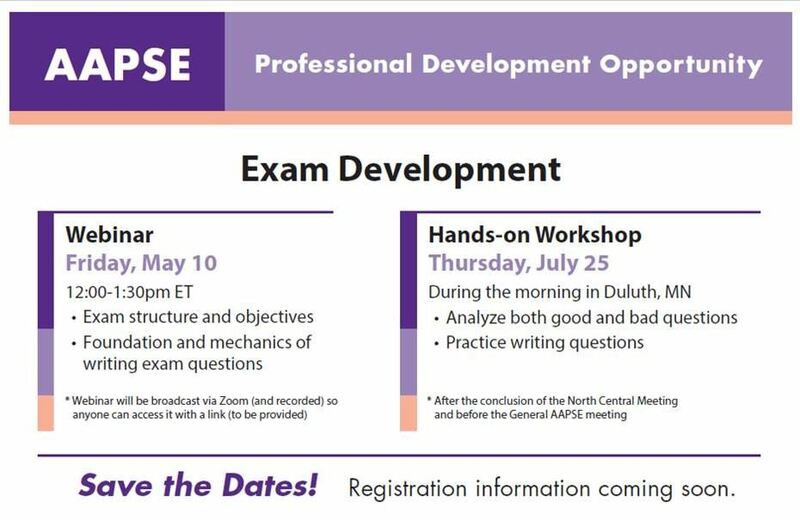 An opportunity for professional development by working, learning, and sharing with other pesticide safety educators across the nation, via workshops, the Internet, and publications.